Info: I tweeted something about Kendrick being better than Drake. It pissed off hundreds of fans. 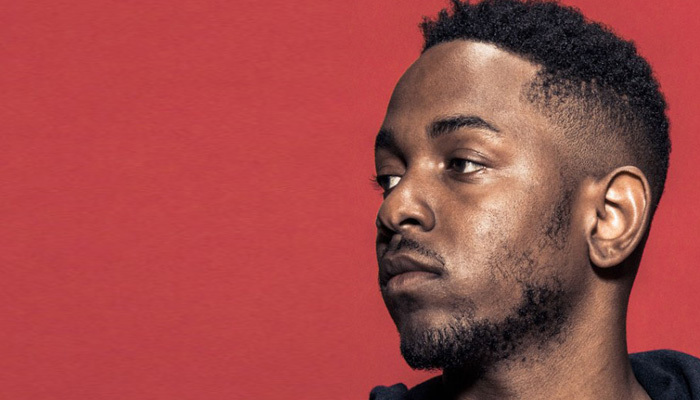 This 2 hour Kendrick special on NTS radio is dedicated to those I annoyed….